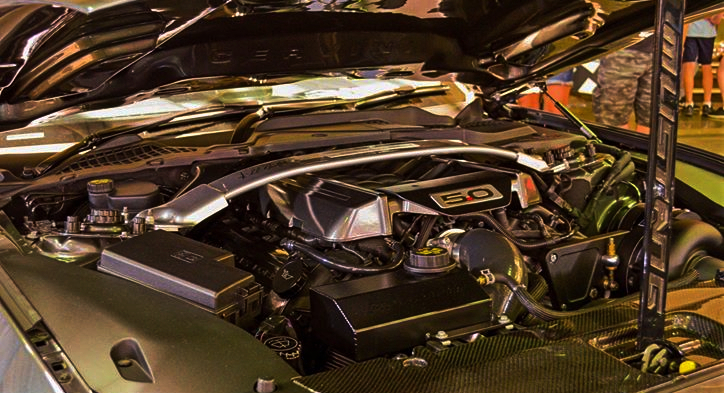 It’s not a secret that Ford’s S550 platform made Mustangs more popular within car enthusiasts not only in the United States, but across the world. 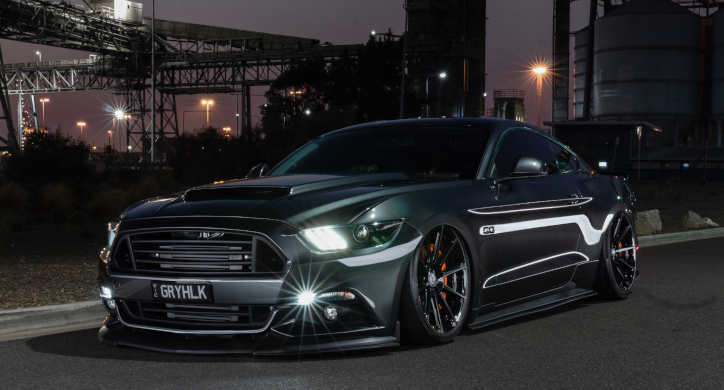 Owner of this custom 2016 Mustang GT Christine Yuntar from Melbourne, Australia is a perfect example of how passionate gearheads has become about personalizing their ponies with the countless mods available on the market. Christine has been dreaming of owning a Ford Mustang for many years until in 2016 she finally acquires her Stallion – this Magnetic Grey S550 Mustang GT that she has modified and named “GRYHLK”. 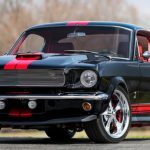 A several magazines like the Brazilian “Mustang Day” and the “STANG Magazine” has recognized and covered the story of Christine Yuntar and her beautifully customized 2016 Ford Mustang GT. 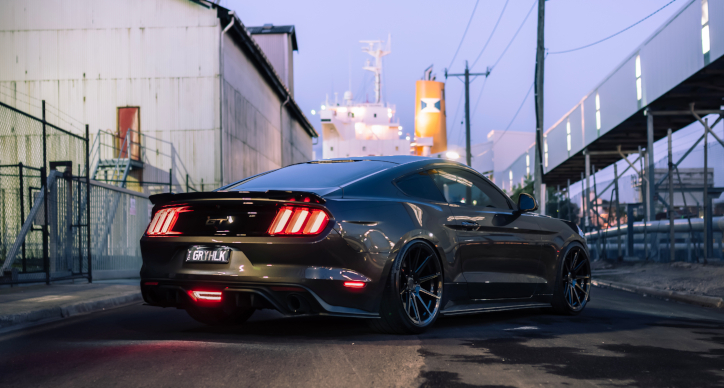 With the multiple styling and performance mods installed to the “GRYHLK” S550 Mustang Christine has certainly made her dream come true, but her mission didn’t end here. She has also created her own club dedicated to the sixth generation Mustangs which you can find on Facebook as the PONY6G Club.